Value, reliability, safety... This is the complete package. No sour lemons here, with the confidence that comes from a CarFax History Report. It has had only one previous owner and comes with a CarFax Buy Back Guarantee. Come by today to see this one in person. A backup camera makes all the difference when parallel parking. 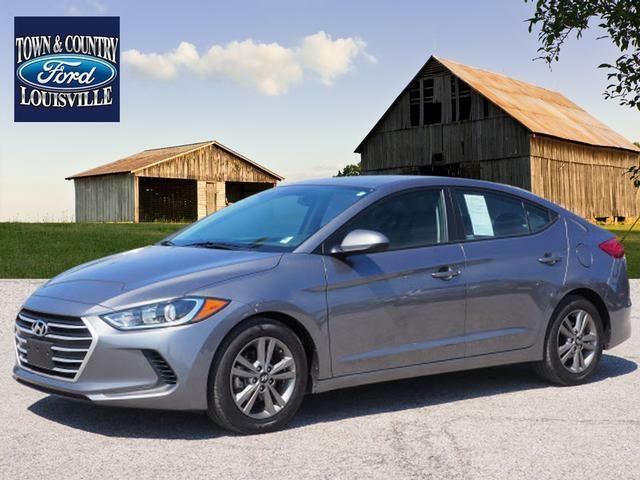 The 2018 Elantra has powered exterior mirrors. Open your doors easily with the included keyless entry system. Features include: aluminum wheels, tire pressure monitoring system and airbags.